SMALL BUSINESS FEDERAL GOVERNMENT CONTRACTING ("Smalltofeds"): Is Federal Government System Engineering and Technical Assistance (SETA) Contracting for You? Is Federal Government System Engineering and Technical Assistance (SETA) Contracting for You? The commercial, start up or growing entrepreneur may have specialized skills, products and services that could be marketable to the government but a window of opportunity or an entrance niche is sometimes difficult to locate in the very large and competitive federal contracting venue. System Engineering and Technical Assistance (SETA) contracting may provide an avenue for the small business in gaining the momentum necessary for building a government contracting past performance record. It does not require an off-the-shelf product or capital intensive facilities. 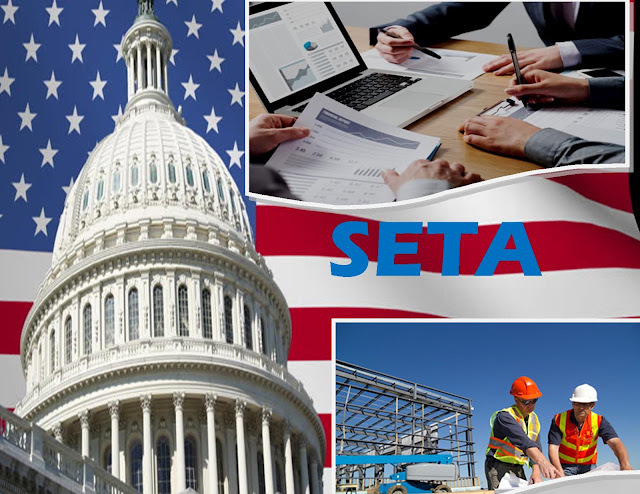 SETA contracting is often utilized by the government to enhance agency statistics requiring firms that hold small business designations and who can offer quality services in support of the internal agency facilities or operations. Typical SETA efforts may involve long term contracts to perform acquisition assistance, project management, price or program analysis, independent estimates, administrative support, computer and data base operations, technical and security services, facilities maintenance functions or similar tasks. The typical SETA contractor rarely interacts with other government contractors and if interaction occurs it is only with other SETA contractors and subcontractors performing in similar roles at the same agency or in the presence of a government contracting officer/authorized representative. They are generally behind the scenes and cannot directly represent the US Government. SETA contracting requires skilled management and labor resources capable of performing a scope of work for which the government has identified a need and for which outsourcing to an industry contractor has been selected as the means to fulfill that need. The venue demands strong human resources management and an enhanced business system to price, account and bill on a job cost basis under government service contracts. SETA contractors often target incumbent work forces where an agency plans to offer a small business the opportunity to assume an existing services program formerly run by a larger firm or a small business that has grown beyond the size limit designated for the procurement. In these instances the winner will have solid plans for recruiting and retaining the existing work force executing a transition plan and insuring that the government does not encounter an interruption in services. Contingent hire agreements and sophisticated human resources processes are necessary to position the company during the proposal effort and as the contract proceeds. Contingent personnel are well aware of their market value among the SETA contractors competing for the work. As budgets become tighter, the government agencies will be looking for solid performance at the lowest possible price, stability in performance and contractors adept at learning government processes and systems as well as working with the agency to improve them. Find opportunities well in advance of their being formally solicited on FEDBIZOPPS. 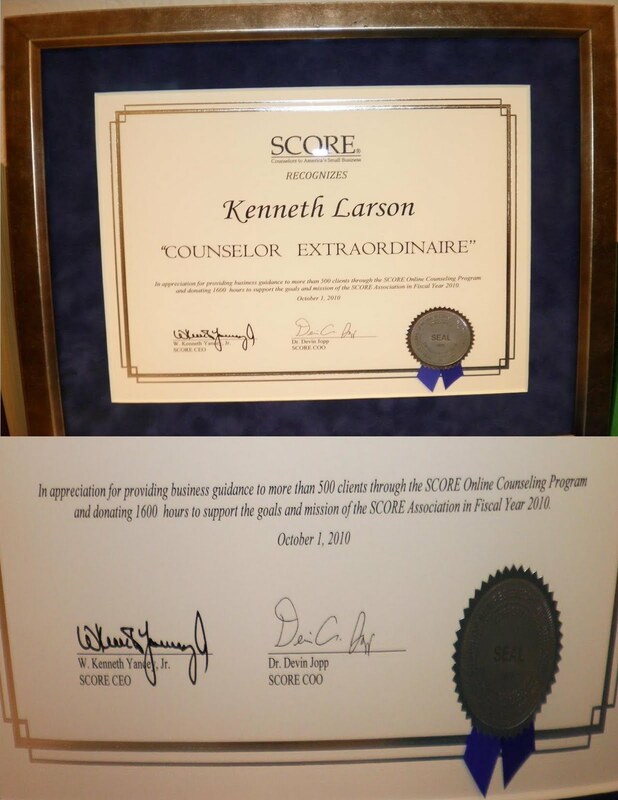 Look for existing services and support contracts in their last year or self-market a services contract to an agency whose mission requires your expertise. If you are considering becoming a SETA contractor, determine what portion of the market in your industry will be unavailable to you in that role with the agency to whom you contract. As a SETA contractor you will not be allowed to compete for the programs being procured by the agency other than the SETA support contacts. You knowledge of the inside workings of the government agency would be a conflict of interest in bidding other projects. You should target for SETA exploration only those agencies to which you do not intend to market other services. Consider SETA contracting if your marketing plan contains elements of support and assistance that an agency may be willing to outsource. If you hold small business designations, seek marketing opportunities to foster government set aside procurements for the designations you hold and understand that SETA contract will be the only programs you will hold with that agency due to OCI restrictions.